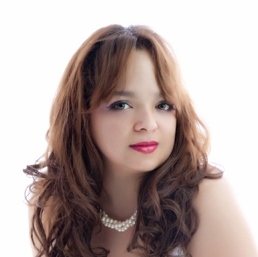 Ana holds a BS in Management Information Systems from Post University, as well as an MBA from University of New Haven. She came to Common Ground High School in February of 2006 as Office Manager. In this role she has the responsibility of completing various reports, maintaining our student database, and maintaining communications with current and prospective parents. While working full time at CG, she also works as a part-time adjunct professor teaching computer courses at Naugatuck Valley Community College. During her free time away from work she enjoys teaching salsa dancing to the youth in Waterbury, occasionally volunteering to cook with her family at a local soup kitchen, hiking the beautiful trails CT has to offer, traveling, and just simply spending time with her family.